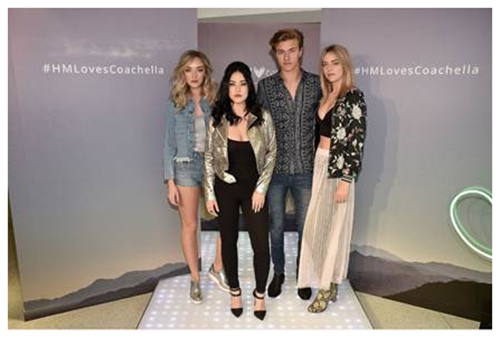 On Thursday, March 16th, The Atomics performed live from the H&M in Times Square to celebrate the launch of the H&M Loves Coachella exclusive collection. Over 200 people came to the store to celebrate and to take part in the special performance. This year’s H&M loves Coachella campaign features musicians Lucky Blue Smith, Pyper America, Starlie and Daisy Clementine, with their alternative pop band, The Atomics. The band will also make their Coachella debut, performing at the festival during the weekends of, April 14th -16th and then April 21st -23rd. 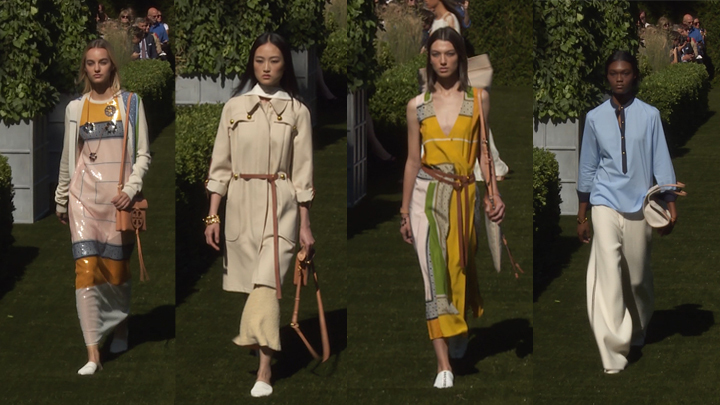 “We’re thrilled to be celebrating the launch of the H&M Loves Coachella collection! 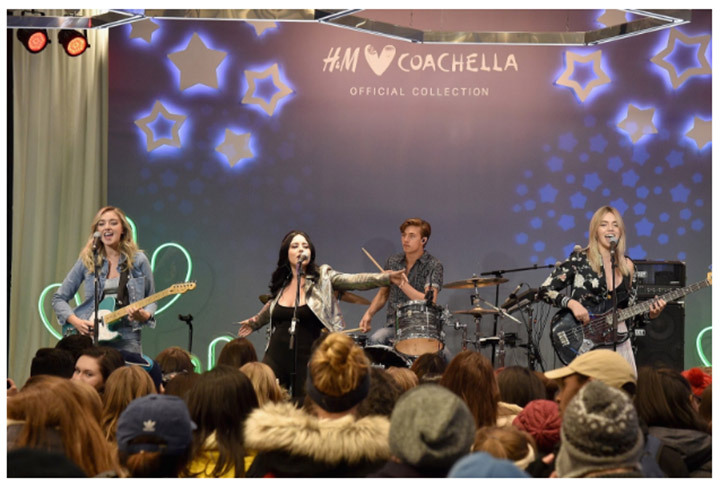 Music and fashion are a big part of our lives, so we’re happy that we were able to bring the two together for this live performance,” says The Atomics. 50 lucky fans were treated to a surprise golden ticket that granted them an exclusive meet & greet with the band before the performance! 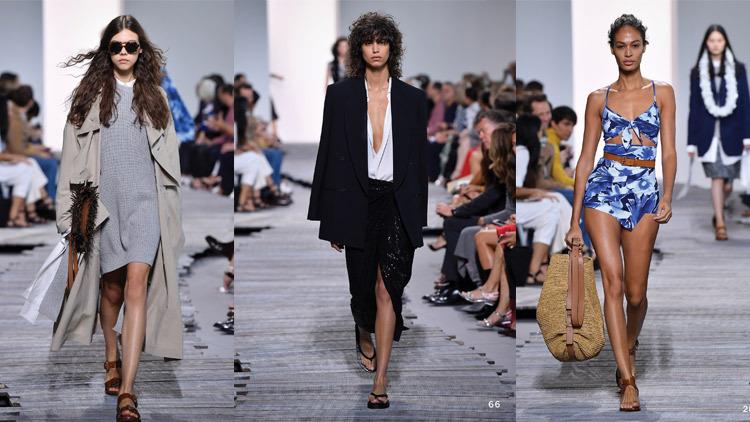 The first 200 guests at the event were also given a special commemorative tote bag and were some of the first in the world to shop the collection. Guests were also treated to a special photo memento from the event. After taking photos on their own, guests were encouraged to post their photo to Instagram with the event hashtag which would trigger an on-site printer to print their photos within a minute of posting. 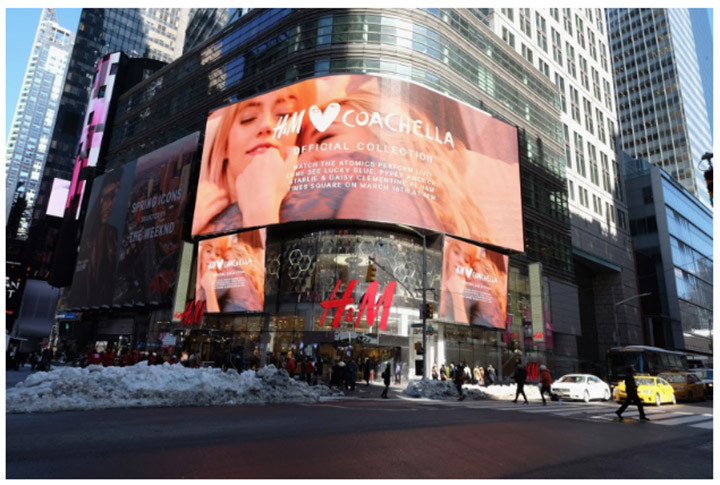 H&M Loves Coachella will be available in the US from March 23 and globally from March 30 in all H&M stores that carry Divided, as well as online. Shop the Coachella collection at http://www.hm.com/.